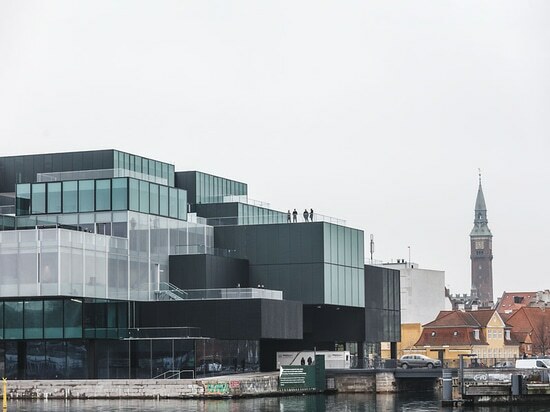 The new build is called BLOX and was created by the Dutch Office for Metropolitan Architecture (OMA) and gives Copenhagen a new harbour-front landmark. 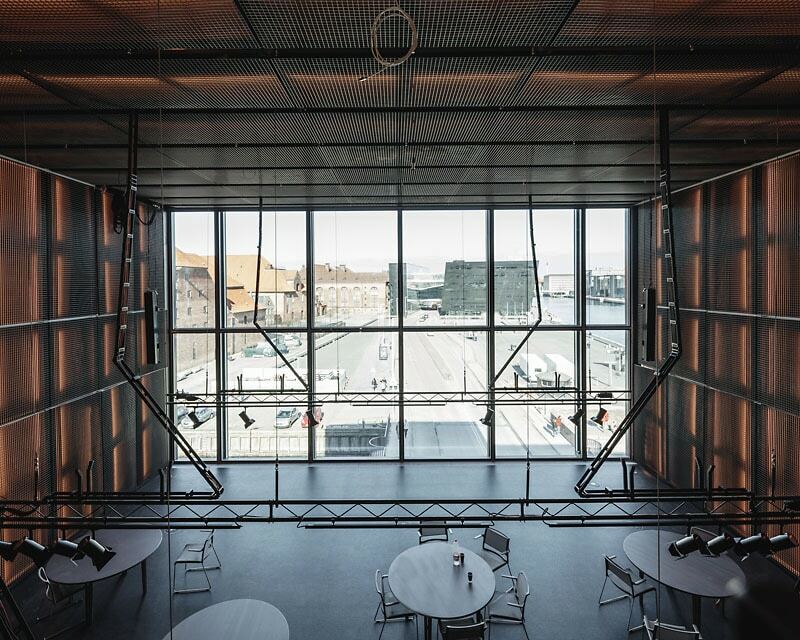 The striking building was opened in the city’s erstwhile industrial harbour in early May. It consists of green shiny glass cubes, which stacked on top of and interlocked with each other, resemble huge building bricks. This is OMA partner Ellen van Loon’s deliberate reference to the port containers encountered here in the past. 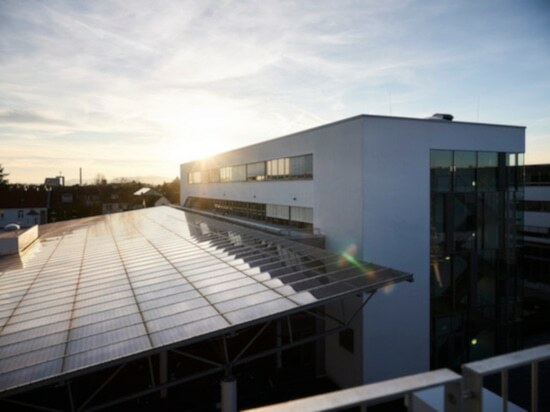 The new build’s colourway mirrors that of the water. 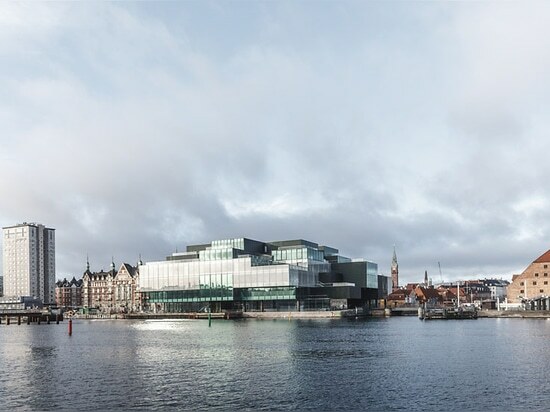 The design tallies with Copenhagen’s urban planning ambitions to turn the area on the harbour front into a cultural hub and create new urban recreational areas. 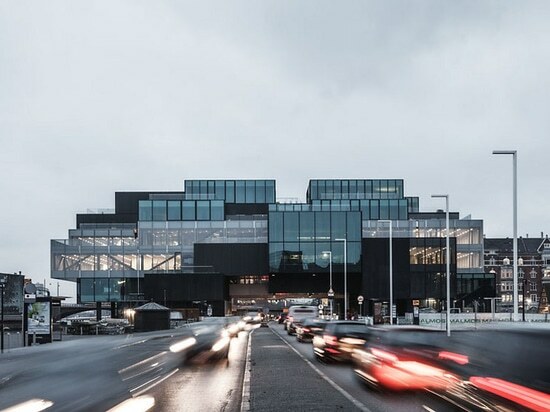 With its open infrastructure, BLOX links the harbour and city centre: the key goal was to combine urbanity and transportation in an aesthetically discerning and functionally logical way and to open the area up in all directions. A complex steel skeleton supports the glass boxes, enabling them to be positioned around a covered atrium and over a four-lane highway. 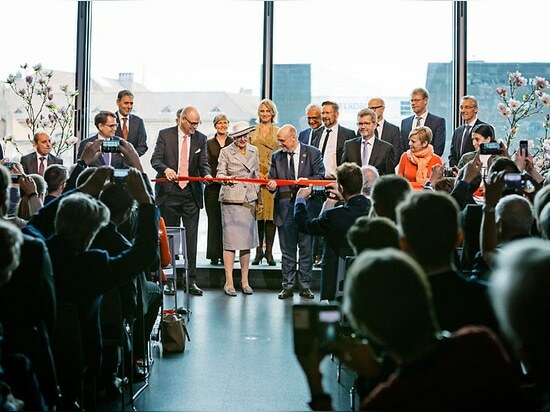 While traffic on Copenhagen’s most-frequently used artery will be directed underneath the building in future, an 180-metre-long bridge for cyclists and pedestrians now connects both sides of the harbour directly via BLOX. 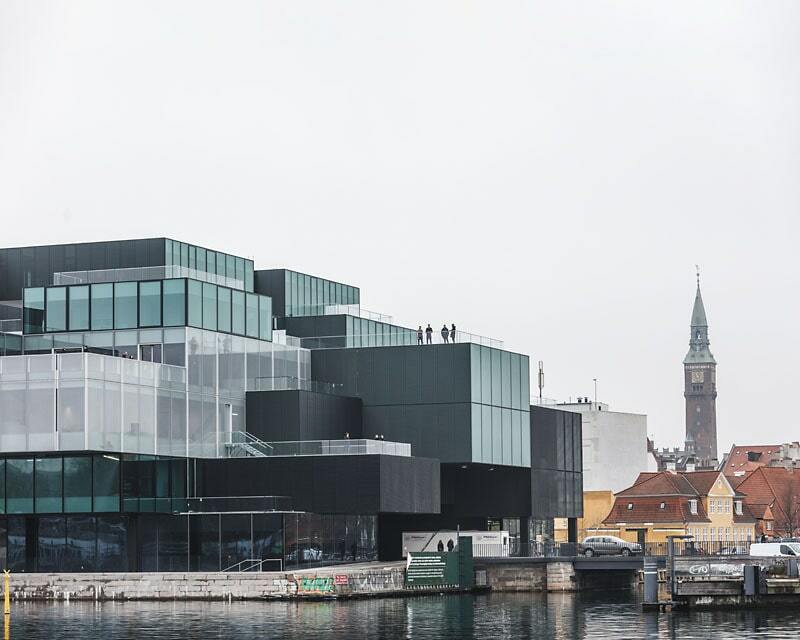 It’s OMA’s first construction project in Copenhagen and the style of the company, co-founded by Rem Koolhaas, is unmistakable. 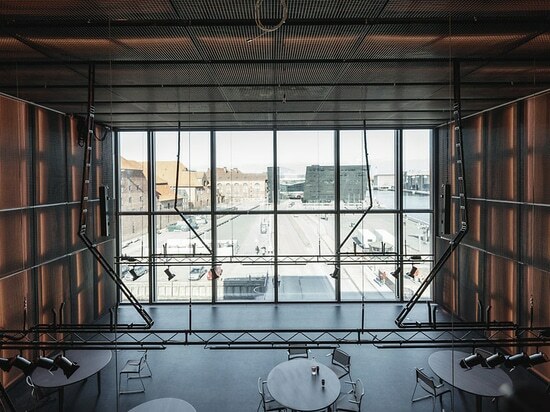 The glass atrium allows various vistas and from the building’s patios visitors can enjoy breathtaking views of the harbour, historical part of the city and even the tower belonging to Copenhagen’s town hall. The materials so typical of OMA are also used: coloured variations of expanded metal and linoleum, escalators and dark-coloured steel girders. They also added hard metal facades, suspended crossbeams, black concrete, but also golden flooring, green terraces and a glass roof you can walk on. 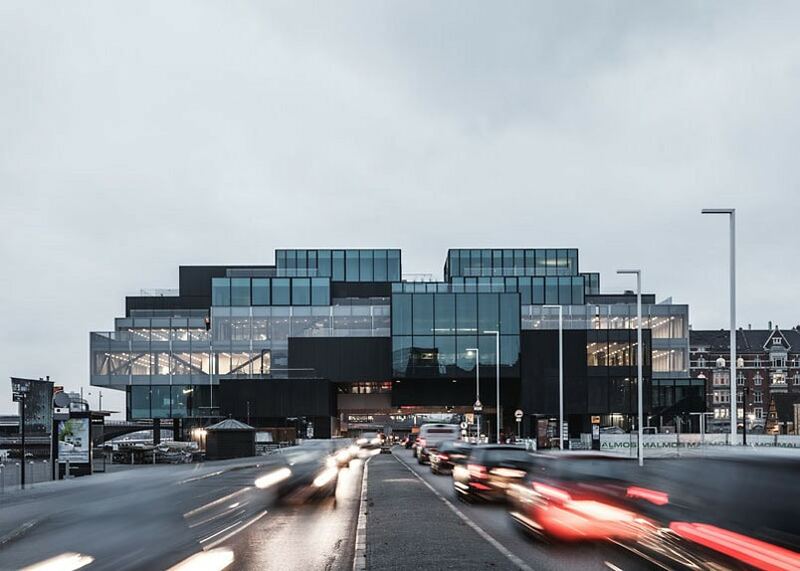 BLOX was designed to be a town within a town and invites all sorts of different usage: the BLOXHUB is office space some 5,700 sq m in size with room for permanent offices or co-working spaces – with a restaurant, café, shop, children’s playground, fashion museum and its own gym. 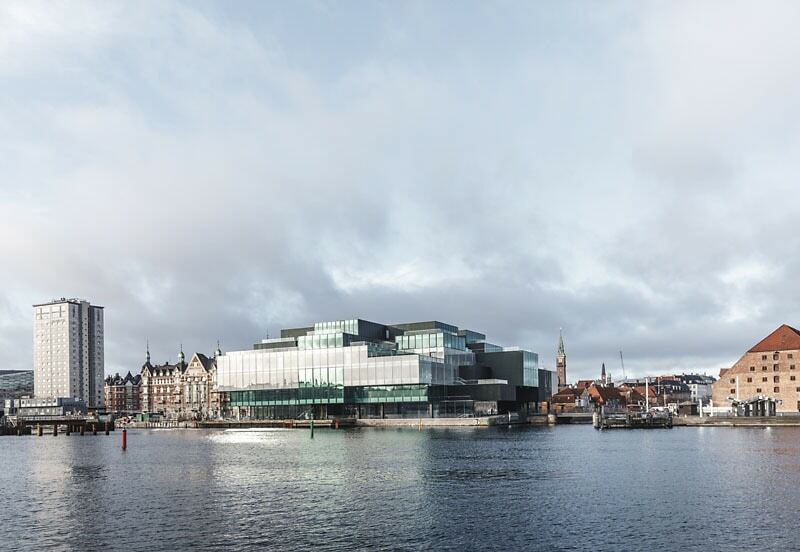 It also features apartments, a multi-storey car pack and the Danish Design Museum. 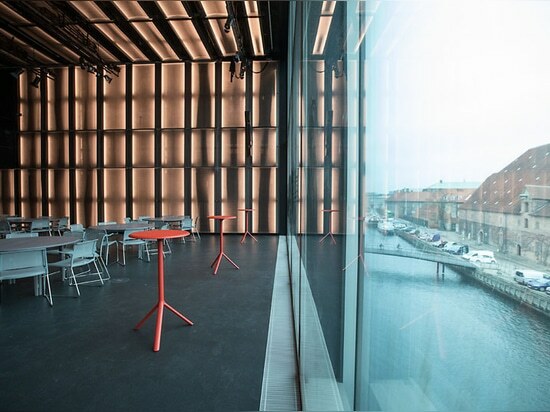 However, the centrepiece of the harbour building are the new premises for the Danish Architecture Centre DAC, which occupies about a third of the building. This site has given the DAC a prominent place that is likely to be unique for an architecture centre worldwide. 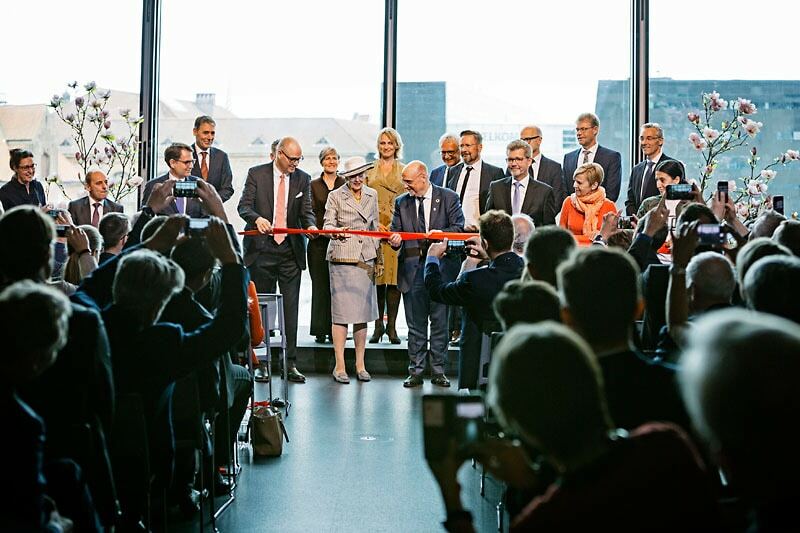 In fact, the building was designed especially for the DAC and the plot selected at the DAC’s initiative. 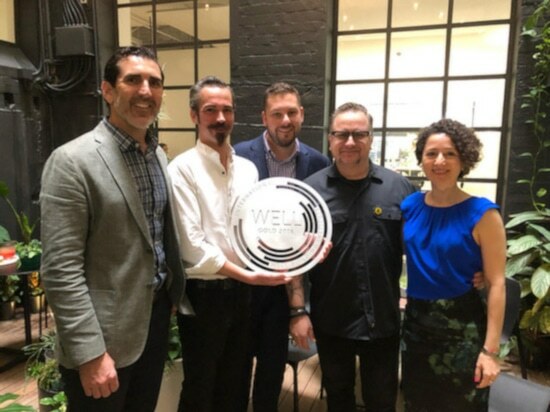 After all, it’s much more than just an exhibition site: as a meeting point for architecture and urban culture, it’s a platform for discussing current issues from the worlds of architecture and urban development. Workshops and discussion panels are part of the offering. 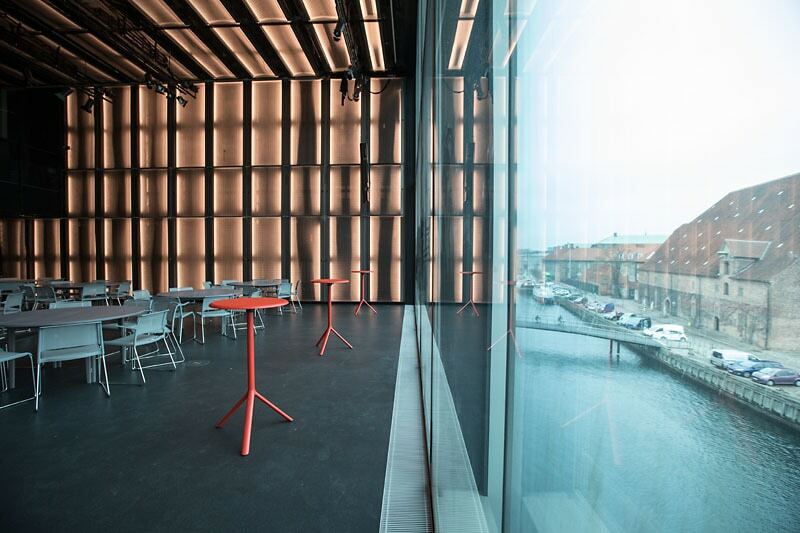 These will now take place in a multi-usage conference room with floor to ceiling windows that look out on Copenhagen harbour. Visitors sit here on Wilkhahn’s Aline multipurpose chairs (design: Andreas Störiko). The skid-base chairs are ideal for multipurpose rooms because their open-pore seat and backrest covers don’t create superfluous noise. And their breathable high-tech covers mean they adapt perfectly to people’s body shapes. 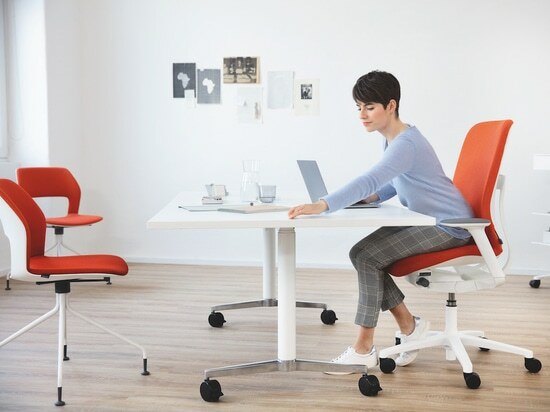 The DAC chose grey for the skid-base chair’s seat and backrest frame. The chair’s design guarantees it’s low weight and can be stacked really compactly, safely and in a form-fit manner. Wilkhahn Confair conference table (design: also Andreas Störiko) is also encountered in the BLOXHUB. The smart folding table can be easily folded up in just a few easy steps and rolled away to the side. As a result, it provides all the right conditions for flexible design of the room and different conference types. 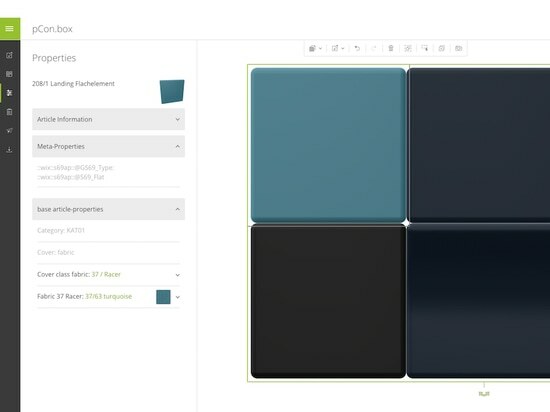 After all, mobility and variability are two of the key themes of the new BLOX landmark.